The Wagner Potters Association (WPA) is a student-run ceramics organization. It is comprised of graduate and undergraduate students studying ceramics at SIUE. The WPA is a vital and active organization in the Department of Art and Design. The bi-annual pottery sale is a popular event that funds many student activities. 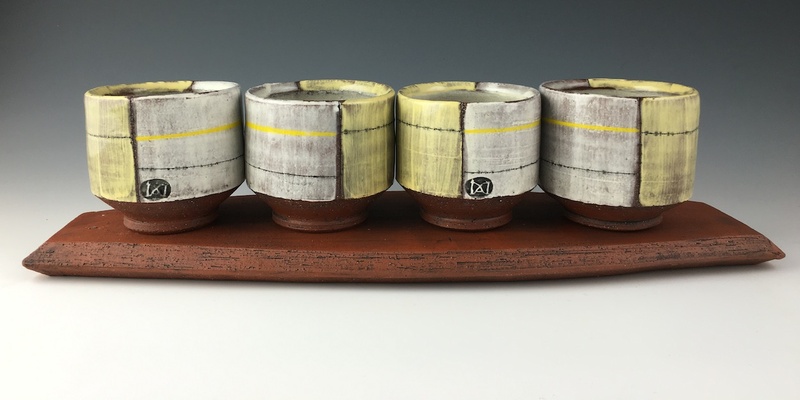 These activities include annual trips to the National Council on Education in the Ceramic Arts (NCECA) conference, annual trips to the SOFA Exposition (Sculptural Objects, Functional Art) in Chicago, as well as attending symposiums and workshops throughout the region. The WPA also hosts the annual Turkey Feast, now in its 27th year. This fall event coincides with a visiting artist workshop in ceramics and culminates in a huge celebration and feast at the conclusion of the workshop. If you have questions, or would like further information about the ceramics program at SIUE, contact Joe Page at (618) 650-3619 or email jospage@siue.edu.